Today on AD we get tiny and toony and maybe a little looney as we talk Tiny Toon Adventures! 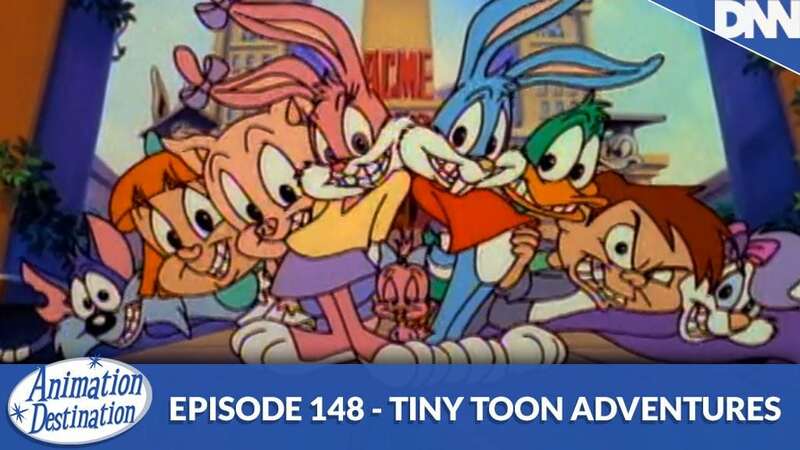 Recently released for streaming on Hulu this classic Warner Bros emmy award winning classic is wired into our childhoods and the new access to streaming it has brought back a lot of memories. Join Brandon and Brian Barrow of Nerdstalgia as they talk about their favorite memories of the show!